Toddler Town is our new academically enriched and nurturing infant and toddler childcare center. We accept registration on a rolling basis for your 8 week to 2½ year old. 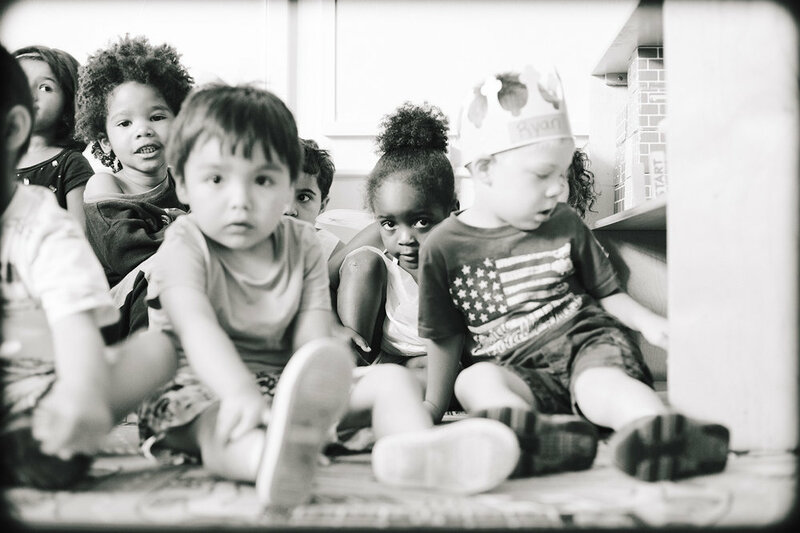 The Lauren Wendroff Early Children's Academy is so much more than your average Preschool! Come and discover an inviting place of learning, fun and curiosity for your 2½ to 5 year old. The JCC Summer Camps offer a summer of fun, friends and adventure for toddlers to ninth graders. From themed week activities to indoor swimming to overnight trips, there is something for everyone! The Club 1050 After School Program provides a safe and structured environment for grades Pre-K through 8th during after school hours and school holidays. A new fresh look at the way dance is taught! Introduce your child to a lifetime of music! Please fill out this form for fast-track information about our Early Childhood Programs for children aged 8 weeks to 6 years. Anything you want to ask or mention? How did you hear about the JCC? Thank you for your interest in our programs! We look forward to speaking with you!